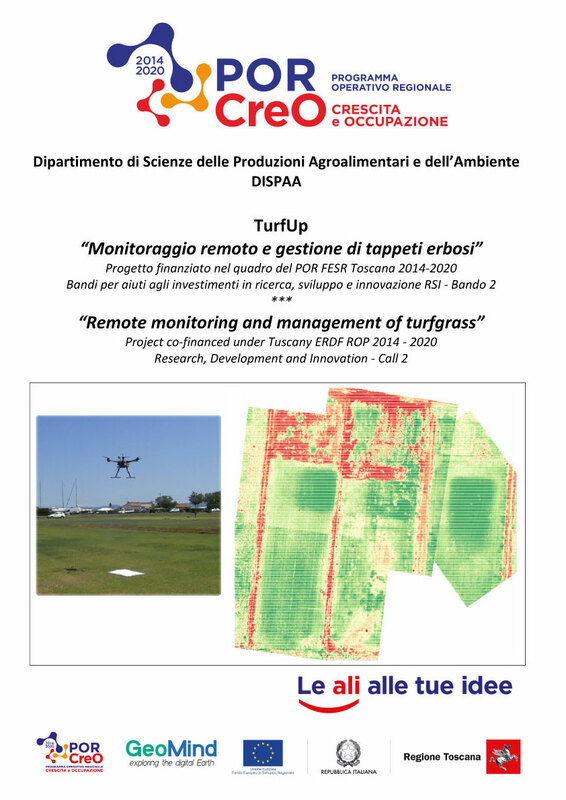 The TurfUp project – “Remote monitoring and management of turfgrass” – intends to develop an IT tool to support decision-making for precision management of turfgrass. Through the integration of ICT technologies with remote sensing techniques, TurfUp will allow users to rationalize the use of inputs and ensure the aesthetic and functional quality of turfgrass, thus reducing the environmental impact and the risk for end users. TurfUp will support the establishment and maintenance of sports, ornamental and recreational lawns, both in urban and periurban environments, and in turfgrass “sod farming” environments.